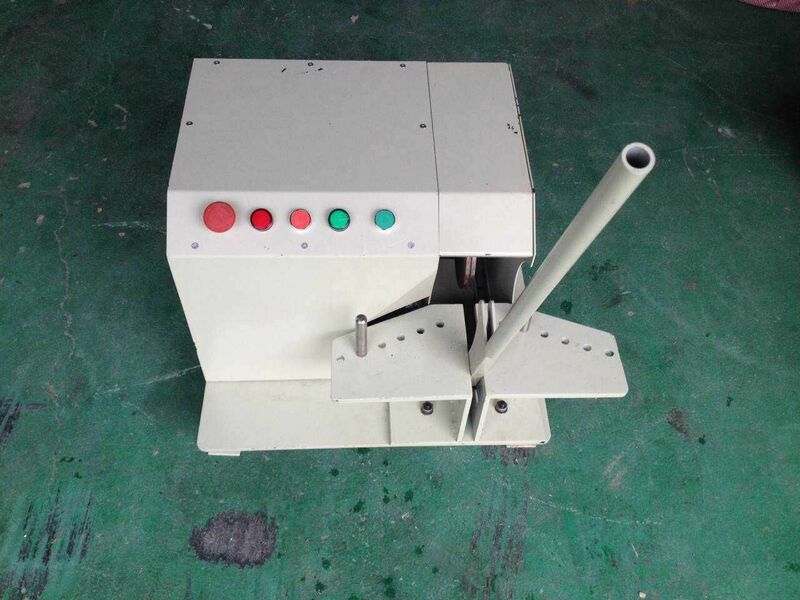 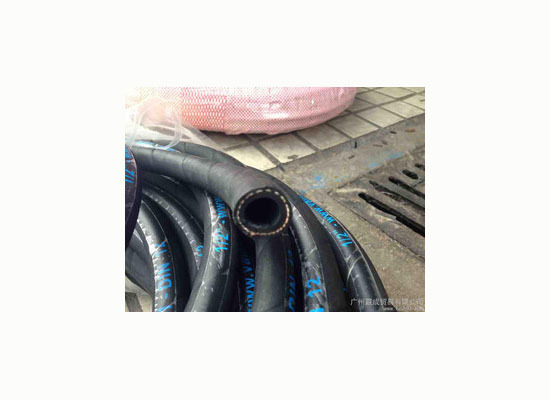 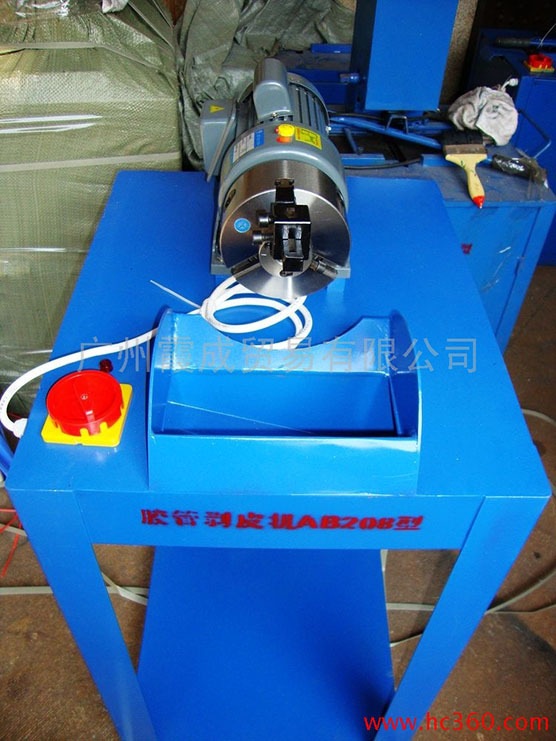 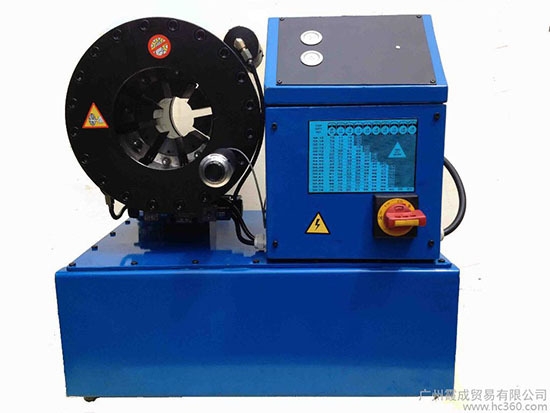 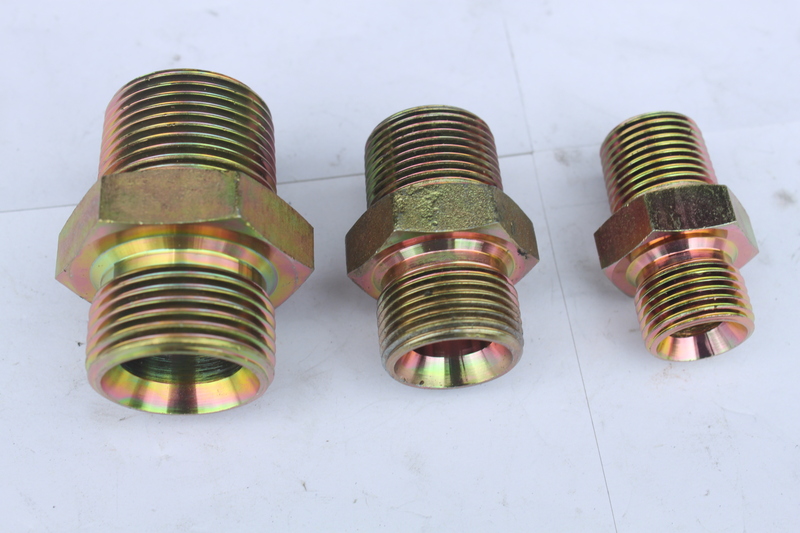 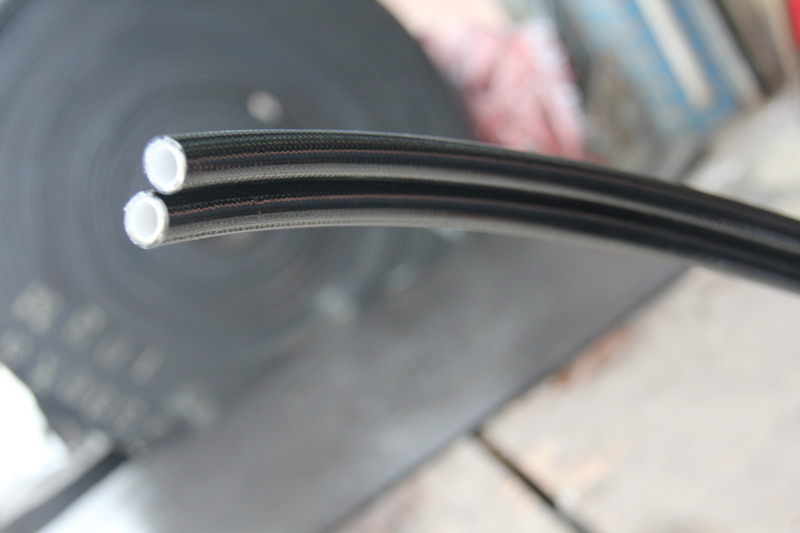 Guangzhou Xia Cheng Trading Co., Ltd.
Guangzhou Chengcheng hydraulic equipment / rubber products Co., Ltd.(Guangzhou Xia Cheng Trading Co., Ltd.) is the predecessor of the Hunan three six Rubber Co. Ltd. of Guangdong office. 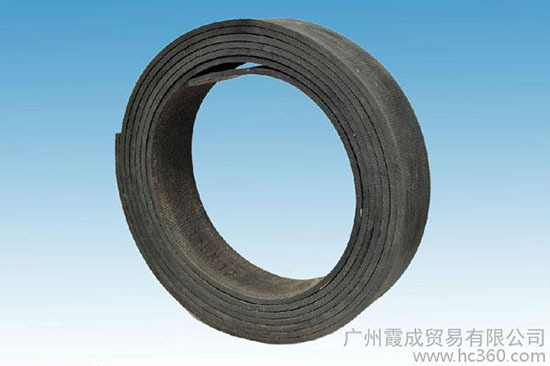 Hunan three six Rubber Co. Ltd. (Liling province Hunan City Rubber Factory) in Hunan province is the rubber industry leading enterprises, the production of the three six cards conveyor belt, V-belt, hose, rubber sundriesrepeatedly been rated as brand-name products in Hunan Province, have long enjoyed a good reputation at home and abroad. 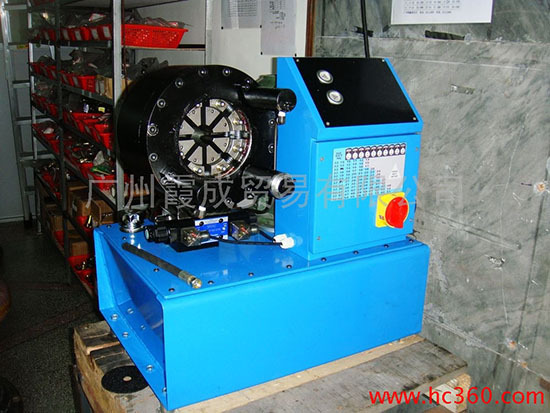 Guangzhou Chengcheng hydraulic equipment / rubber products Co., Ltd.is a production, wholesale, retail and customer service service as one of the private enterprises, the company since its establishment in 2003, the spirit of "because of sincerity, so a" business philosophy,adhere to the integrity, pragmatic, efficient, the principle of mutual benefit, taking customer as the center, pay attention to create value for customers, with excellent product quality to win the trust of customers. 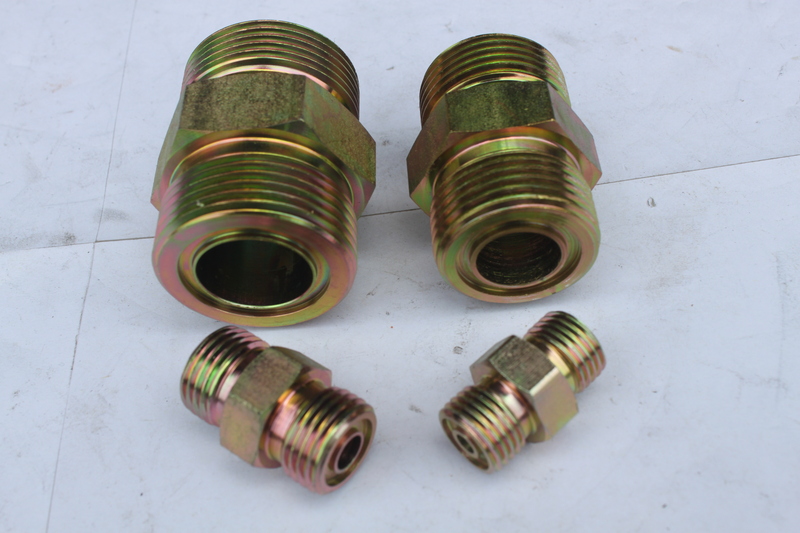 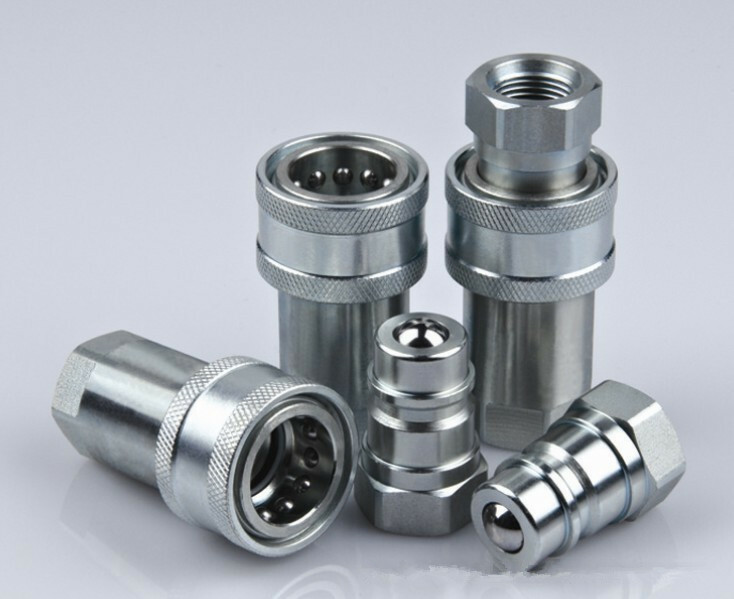 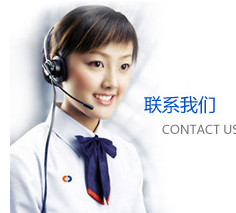 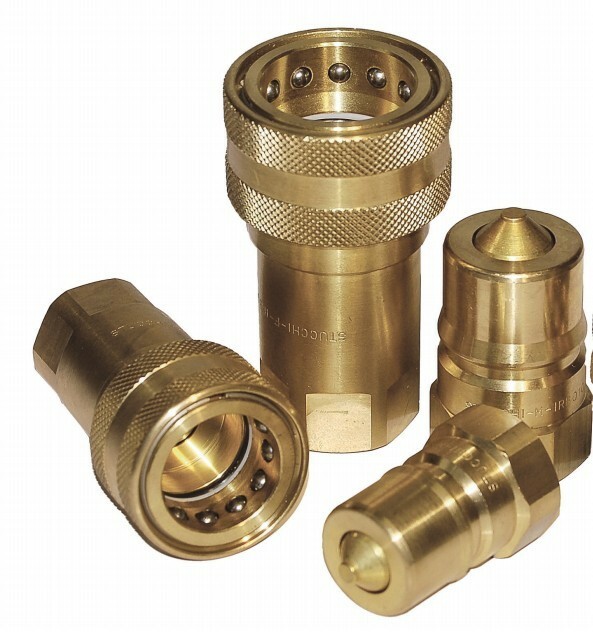 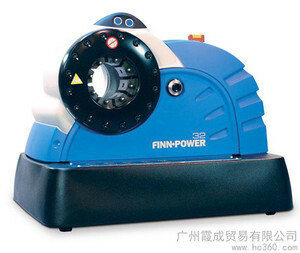 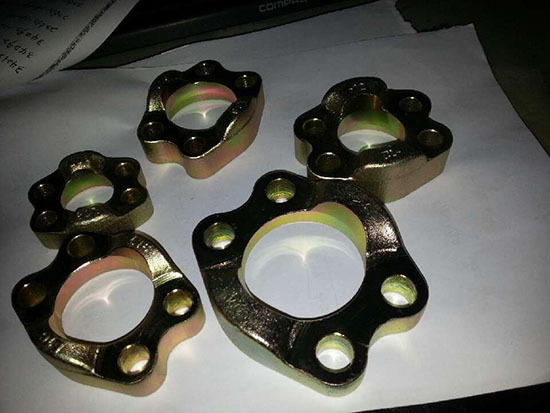 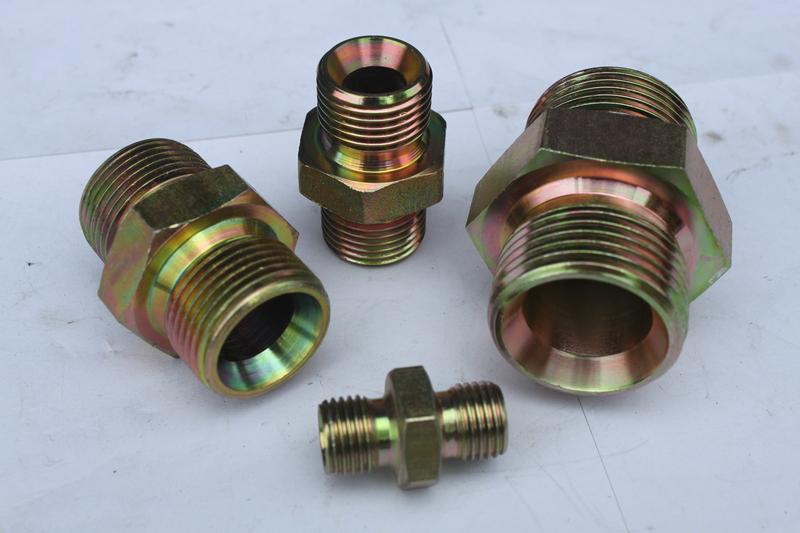 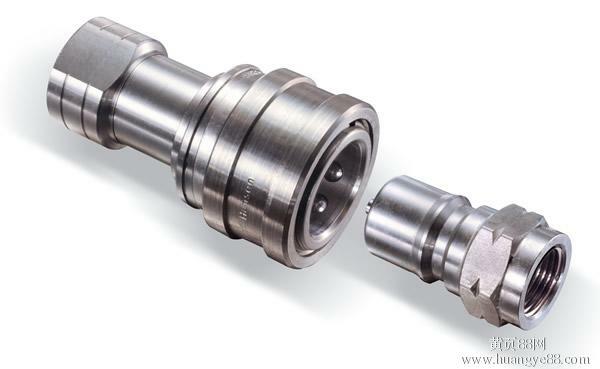 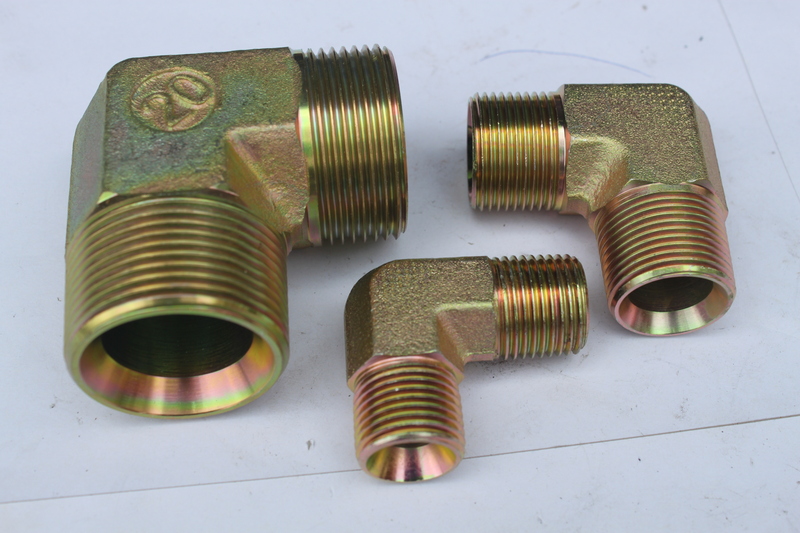 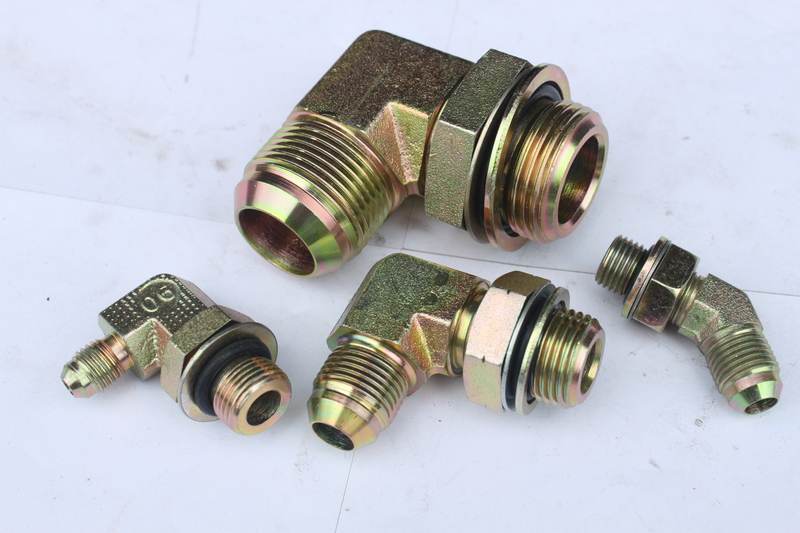 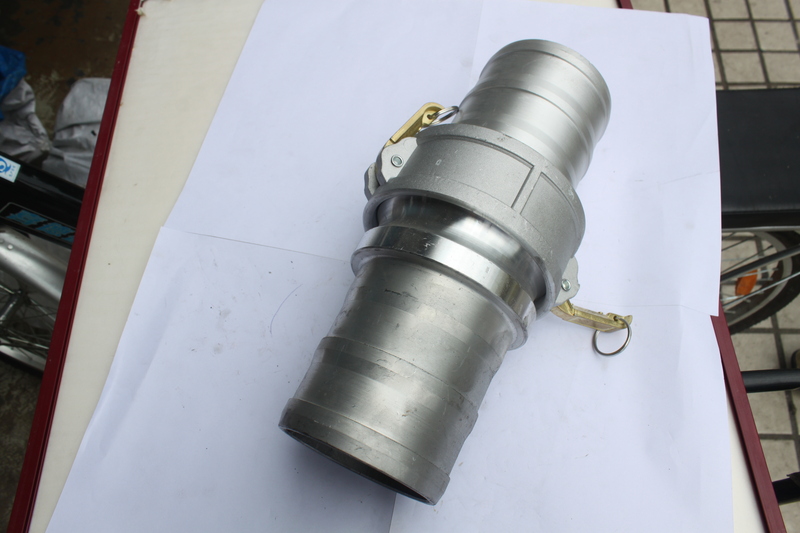 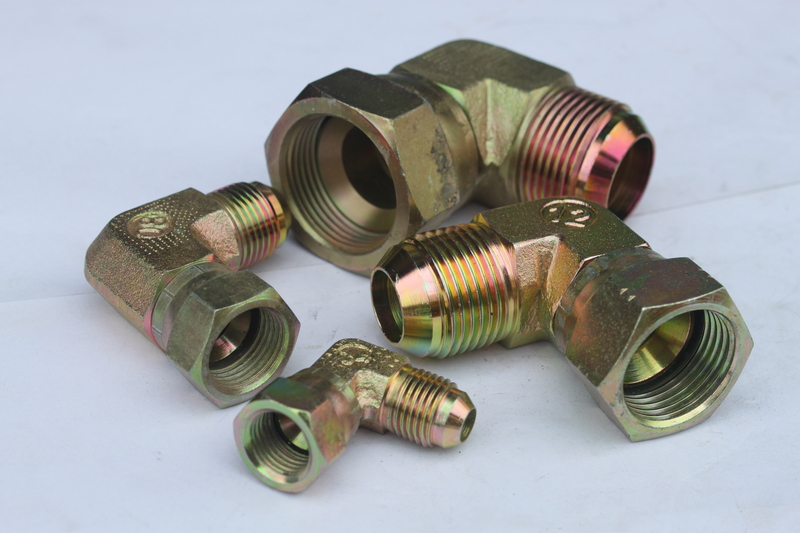 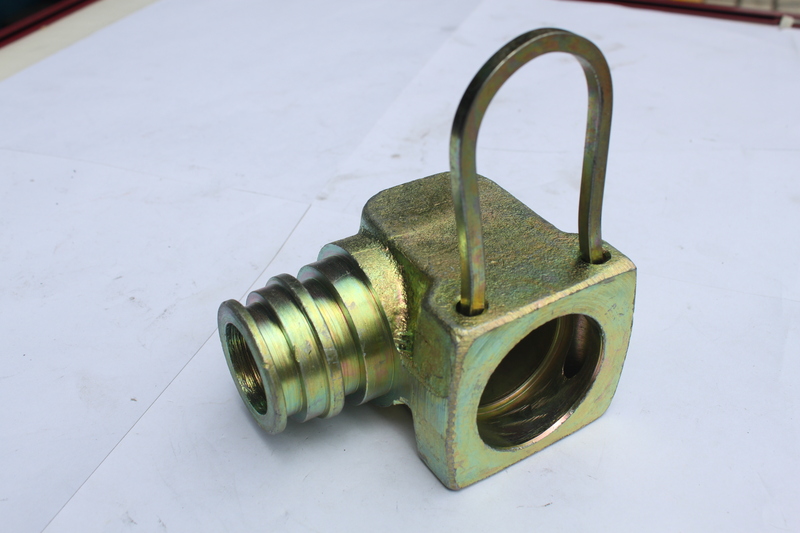 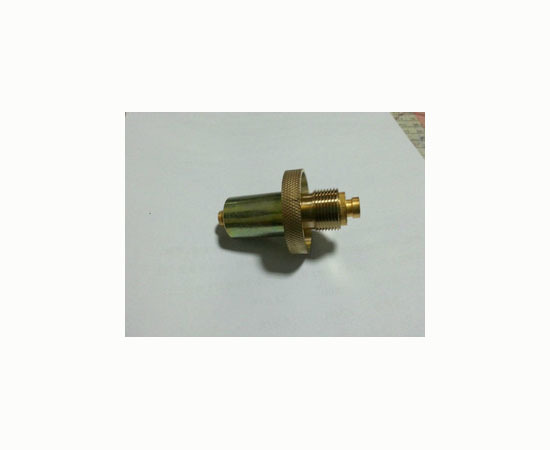 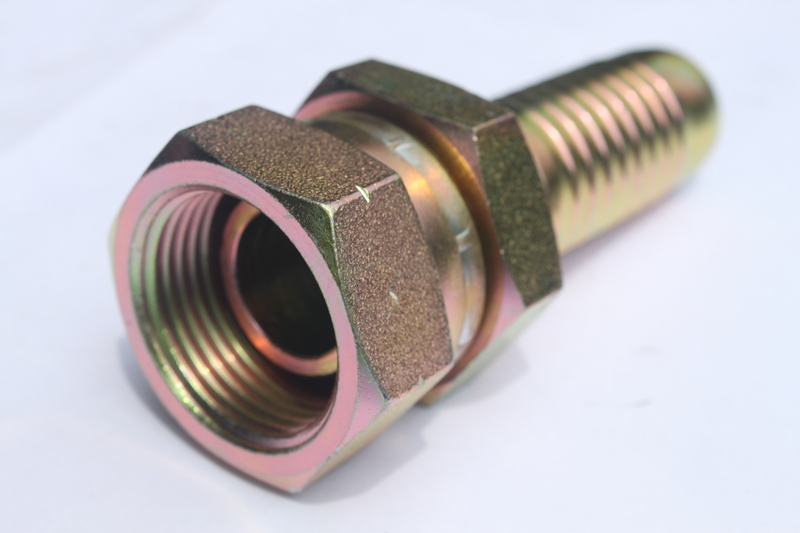 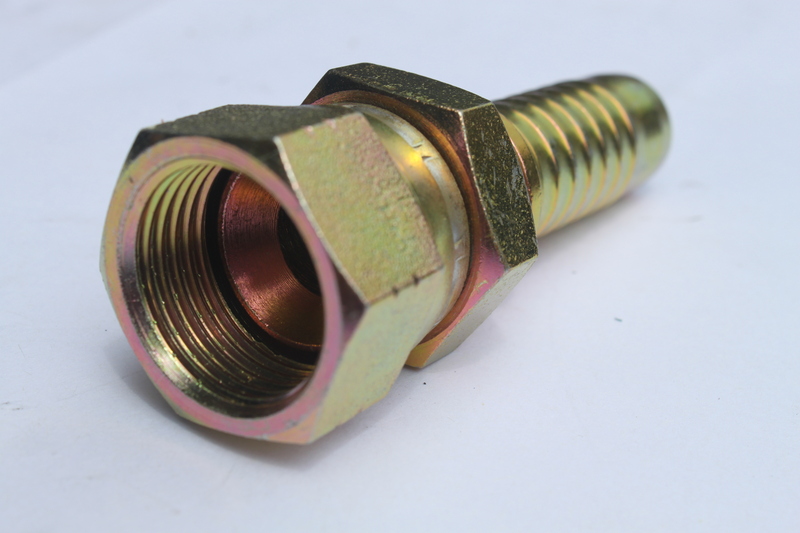 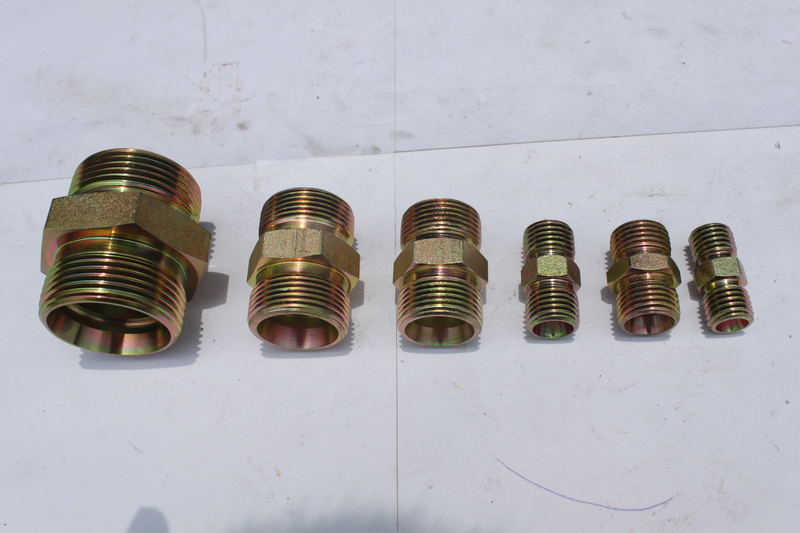 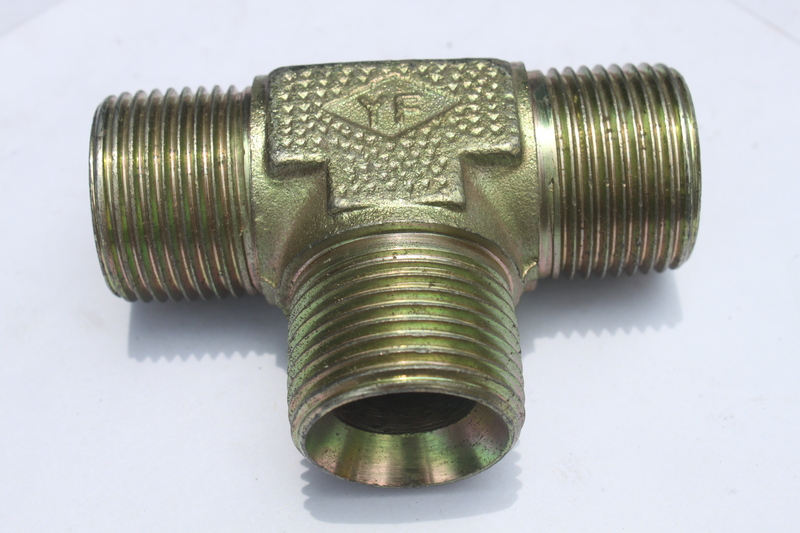 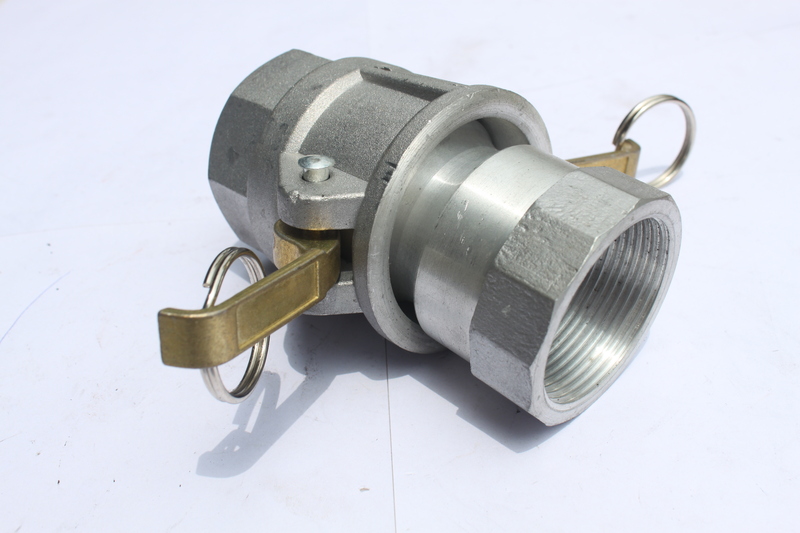 Company: Guangzhou Chengcheng hydraulic (Xia Cheng Trade) Co. Ltd. 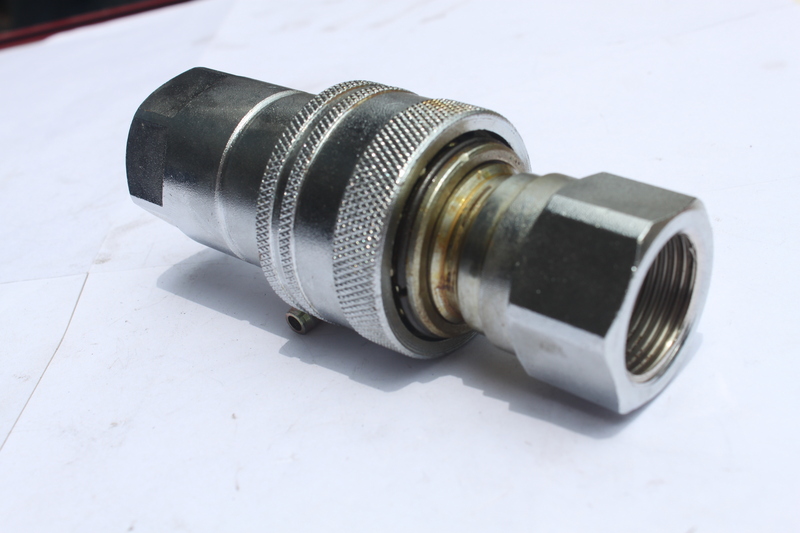 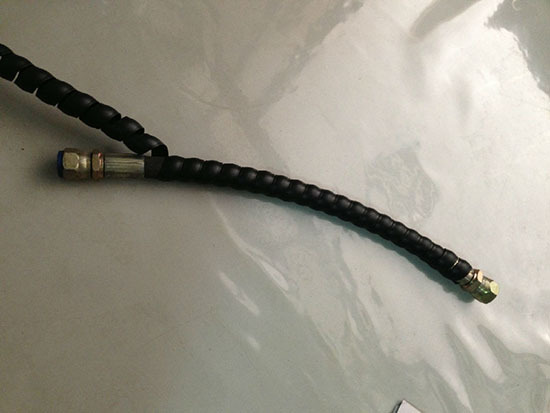 CopyRight © Guangzhou completely hydraulic equipment rubber products Co., All Rights Reserved.